By Jacqueline Nolan-Haley. Published by Thomson West. 2008. 3rd edition. 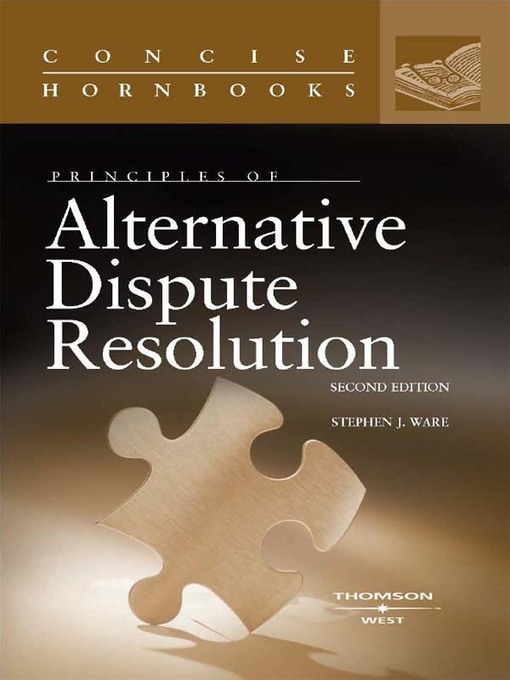 Alternative dispute resolution in a nutshell by Jacqueline Nolan-Haley is an update to the 2001 edition in Thomson West's nutshell series. In addition to the discussion of the subject from Ms. Nolan-Haley, the appendices contain the complete text of key rules and laws, including the Model Standards of Conduct for Mediators, The Uniform Arbitration Act, Uniform Mediation Act, and Federal Rules of Civil Procedure. 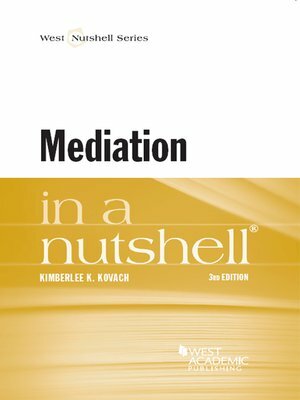 Users familiar with the nutshell format will find this book concise and informative with extensive bibliographic references. By Thomas Carbonneau. Published by Thomson West. 2012. 3rd. 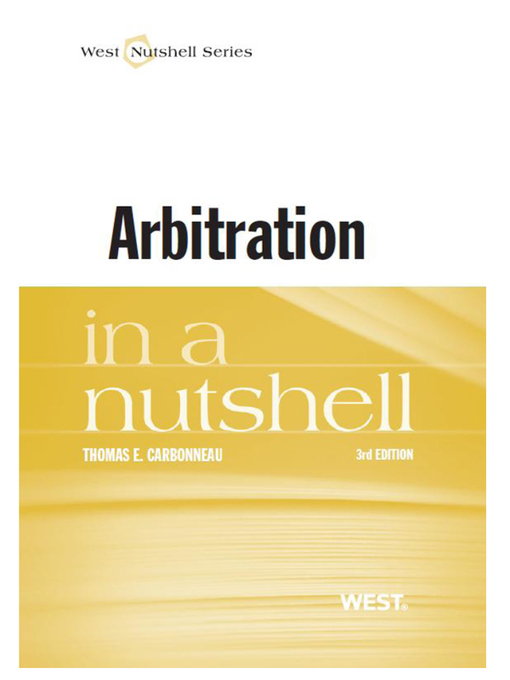 A guide containing the basic terms, characteristics and issues in arbitration. Covering freedom of contract, the Federal Arbitration Act, the enforcement of arbitral awards and more. By Peter Lovenheim. Published by Nolo Press. 2004. By Larry L. Teply. Published by Thomson West. 2005. 2nd edition. 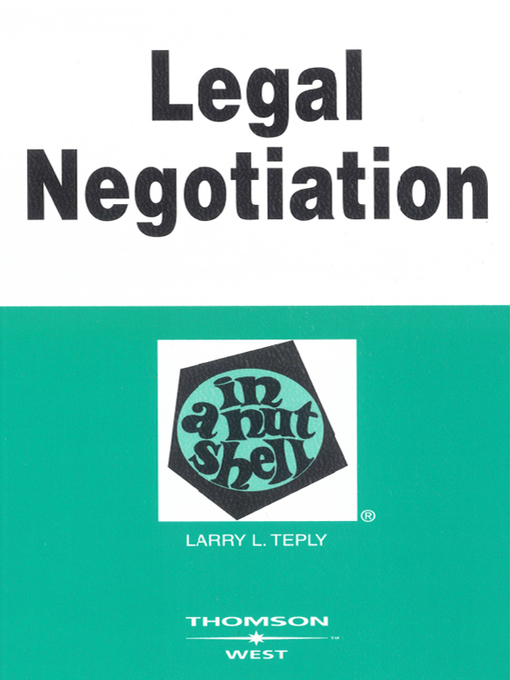 Another nutshell series title focusing on the legal negotiation process from start to finish. Basic forms of negotiation are discussed and counsel if given on negotiation evaluation and preparation. While focusing primarily on a general walkthrough of the negotiation process, a discussion of disputes which not be negotiated is also included. By Peter Lovenheim. Published by Nolo Press. 2004. 1st ed. Mediate, Don't Litigate provides information on settling legal disputes without litigation. 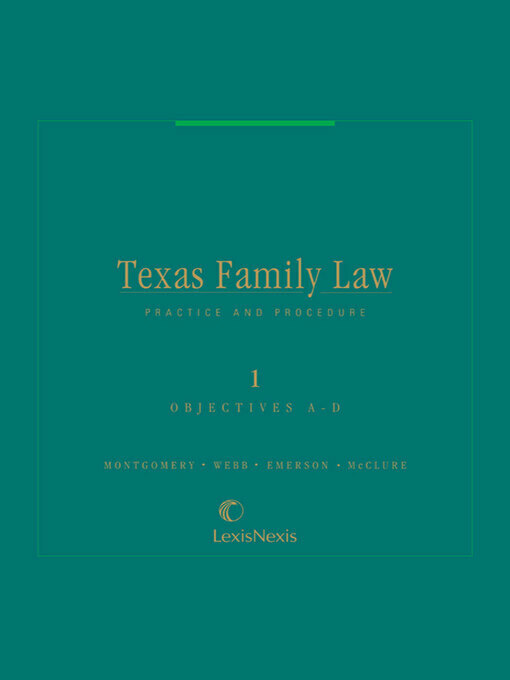 This guide by Nolo contains sample mediation rules, contact information for state, and regional, and national mediation organizations, and the standards of conduct for mediators. Mediate, Don’t Litigate gives readers advice on choosing a mediator, preparing their case, negotiation tips, and planning for alternatives should mediation fail. By Stephen Ware. Published by Thomson West. 2007. 2nd edition. A clear and reliable statement of the law and concepts central to alternative dispute resolution.